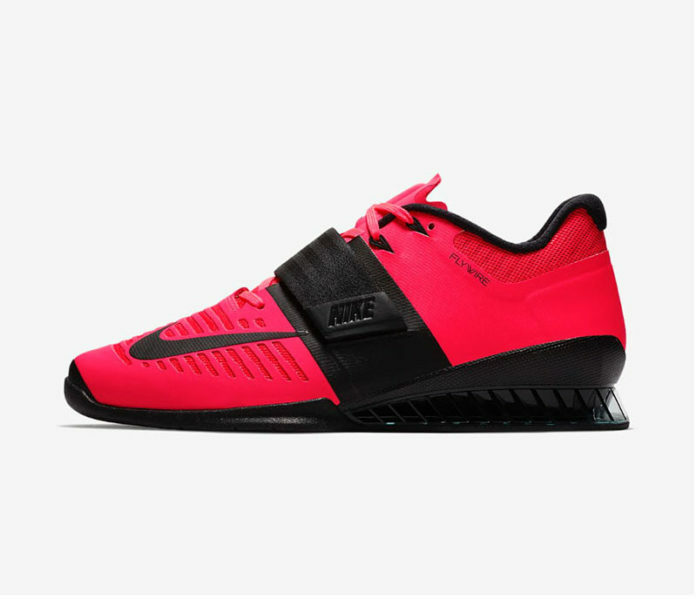 Nike recently released the new Romaleos 3 weightlifting shoe. The Nike Romaleos 3 was found to be a very comfortable and well-performing weightlifting shoe. We haven’t tested the shoe yet, but a majority of consumers were pleased with the overall comfort of the Nike Romaleos 3. The price was deemed to be too high. The Nike Romaleos 3 Weightlifting Shoe delivers the stability and locked-in fit you need for intense weight training. Interchangeable insoles provide soft or firm support to match the needs of your programme.